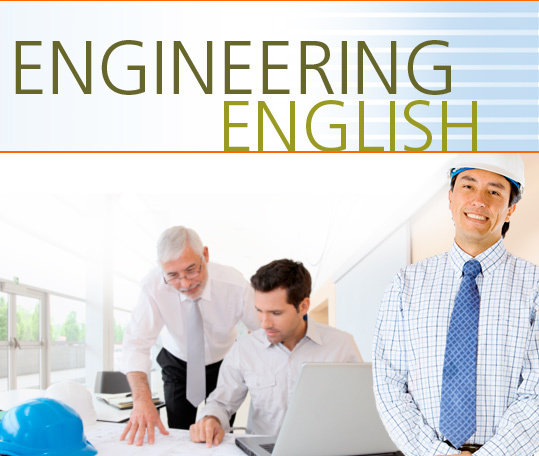 Practical Engineering Solutions Inc. (PES) is an international engineering company. Their areas of expertise include civil engineering, structural engineering, electrical engineering, mechanical engineering, manufacturing engineering, process engineering, CAD engineering, systems engineering, industrial engineering, quality engineering, and material engineering. PES offers a wide range of integrated engineering services throughout the various stages of the project life cycle. This includes: consulting, designing, feasibility services, procurement, construction, quality analysis, and systems management and support. PES engineers interact with co-workers, managers, supervisors, other engineers, clients and investors.